As the weather warms, spring fever leads many of us outside and to hatching plans for some getaways. 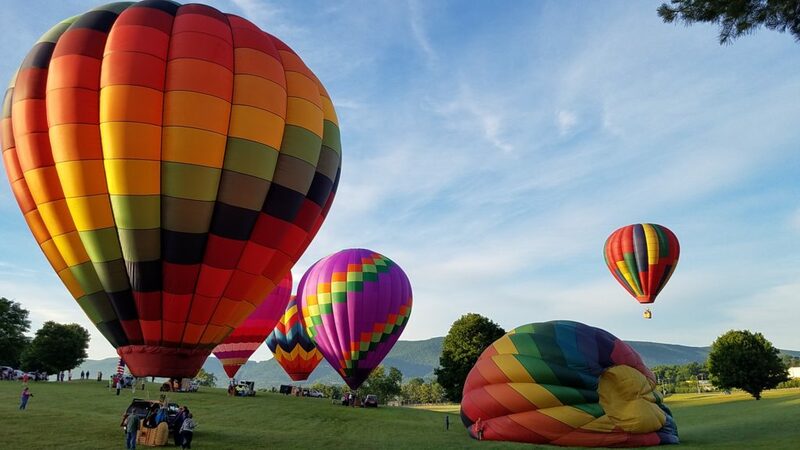 Whether an impromptu weekend getaway or looking ahead to what’s happening later this season, there’s no shortage of fun activities in the regions near the Parkway in spring. Take a look at our Maps to navigate around any lingering weather-related closures on the roadway itself. You’ll find the Realtime Road Closure Map shows any closed sections, while the Interactive Map includes all Access Points onto and off the Parkway to create your own detour according to what you want to see and do and how you want to get there. 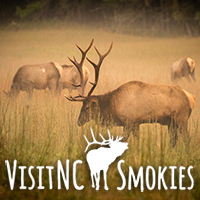 Read on for our break down of what’s going on this season in each region of the Blue Ridge Parkway. Shenandoah County has been experiencing an Arts Renaissance in recent years and visitors can check out Galleries, Artisan Studios, a Film Festival, a Museum of Contemporary Art, and two Community Theatres throughout the year as well as a Mural project that encompasses the sides of many of the buildings in one historic town which adds character, color and vibrancy to the town. In 2019, plan to attend the Curves to Cores HOG (Harley Owners Group) Motorcycle Rally, June 19-23. 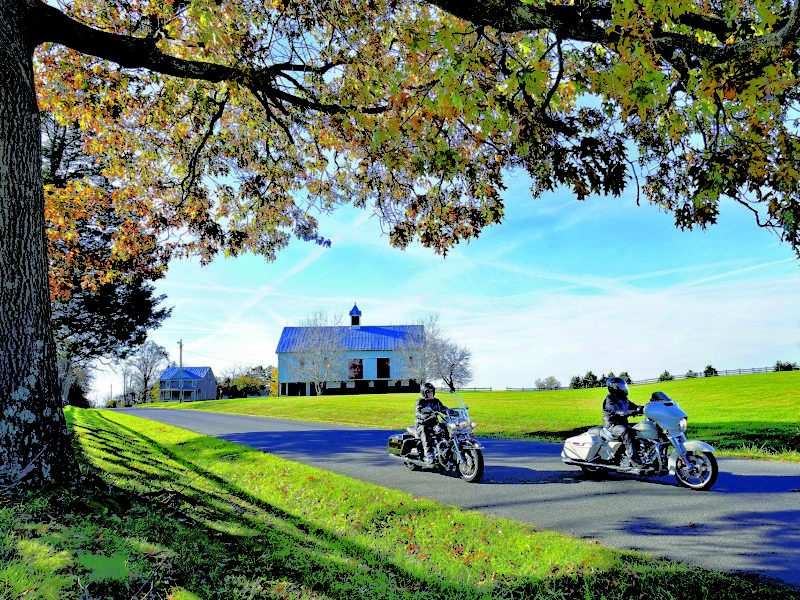 Thousands of motorcyclists will spend five days experiencing rides throughout the region’s scenic winding country roads, orchards, and National Parks. 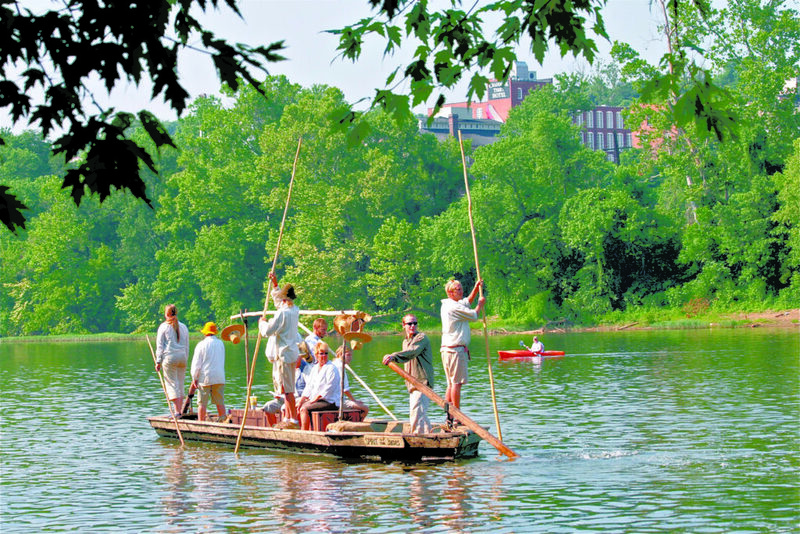 In addition, participants will enjoy exclusive events including concerts, history and winery tours, a parade, and more! Historic Garden Week. 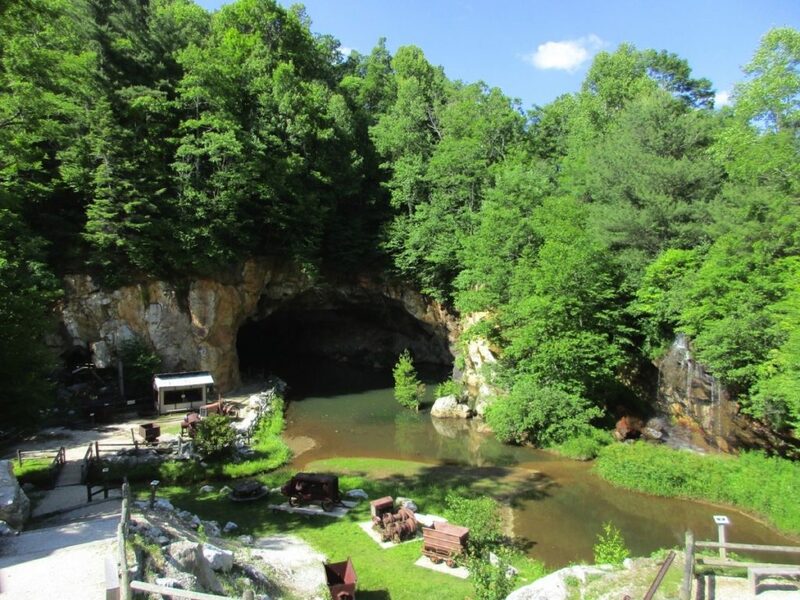 On April 27 from 10 AM-4 PM, your $25 Garden Tour includes admission to Natural Bridge State Park – one of Virginia’s newest state parks – and one of the original destinations of the first Garden Tour in 1929. Tour nearby estates Herring Hall (ca. 1812), Forest Oaks (ca. 1806) and Vineyard Hill (ca. 1774). Join the Friday Night Jamboree at the Floyd Country Store where music spills into the streets each week – or check out music Thursday-Sunday in venues throughout the county. 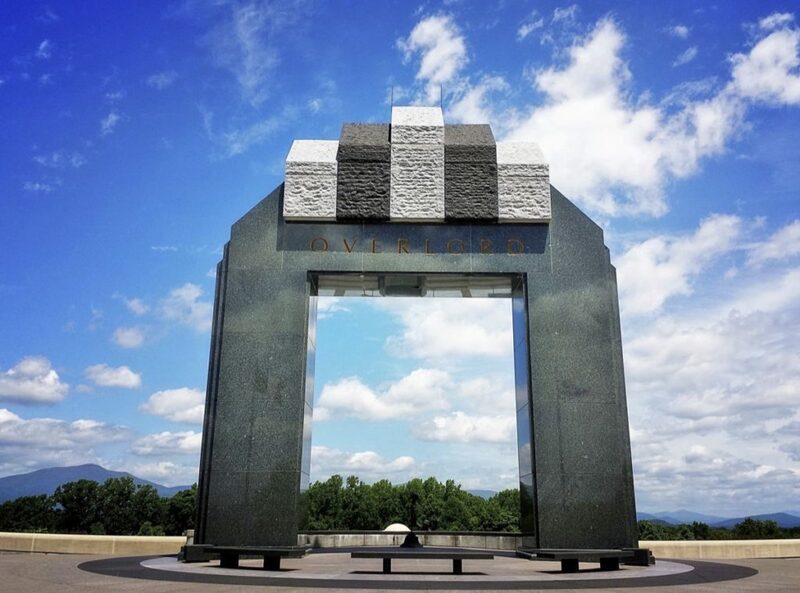 Our beautiful county borders near 40 miles of the Blue Ridge Parkway with Floyd town easily accessible at BRP Milepost 165. 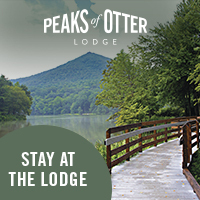 AAA lodging discounts. Animal Birthday Party – Wednesday, June 12 from 10:30 a.m.-3:30 p.m. 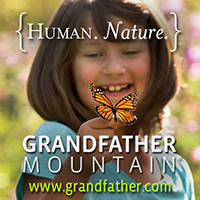 Grandfather Mountain celebrates the birthdays of all the animals in its environmental habitats with games, contests, crafts and surprises. The mountain’s habitat staff has prepared a fun-filled day for guests, as well as programs to celebrate the park’s furry and feathered inhabitants. Glass & Metal Day, Saturday, April 6, 10am-4pm See demonstrations in two of the original craft media: blacksmithing, glass blowing, knife making, bezeling, repoussé, copper etching, stained glass, forging and more. Fiber Weekend, Saturday, May 11, 10am-4pm and Sunday, May 12, 1-4pm Southern Highland Craft Guild demonstration of fiber techniques. This free event takes place in the auditorium and outside on the hill. Annual Fiber Wearable Fashion Show is Sunday, May 12. Clay Day, Saturday, June 8, 10am-4pm Visitors can participate in this six-hour event. Artisans and guests demonstrate their skill set behind the wheel or over a kiln. Grovewood Village History Tours. This site – listed on the National Register of Historic Places – once housed the weaving and woodworking operations of Biltmore Industries. Learn how it grew from a small craft education program to one of the largest producers of handwoven wool in the world. 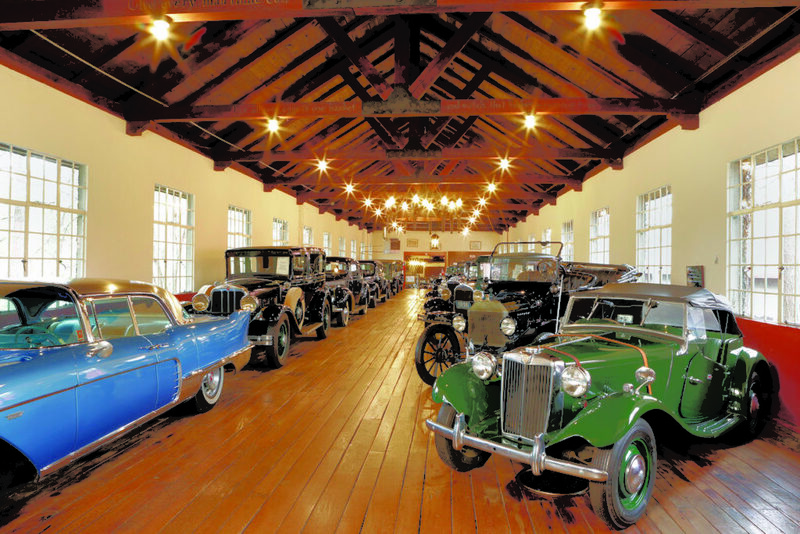 Tours are Wednesday-Saturday at 1pm, April- November. Sevierville’s fifteenth annual Bloomin’ BBQ & Bluegrass Festival is May 17-18, 2019. 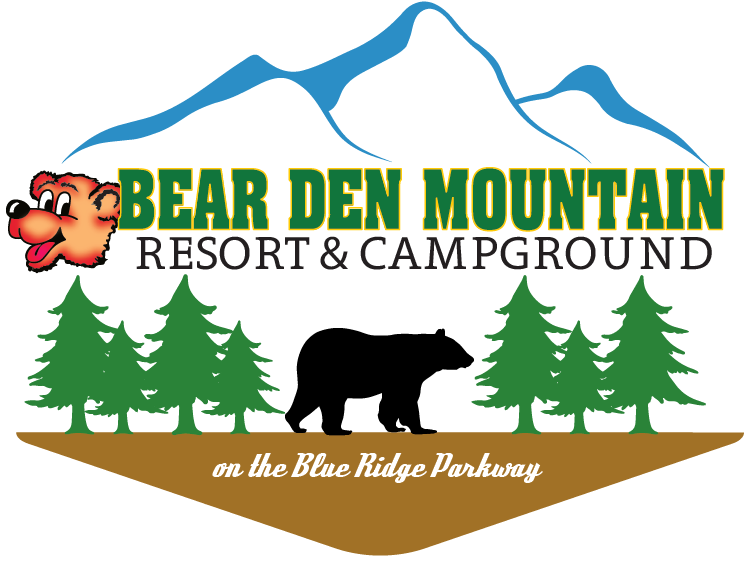 This family-friendly event draws barbeque cook teams from around the U.S. for Bush’s Best TN State Championship Cook Off and the great bluegrass music, arts and crafts, kids’ games, and Mountain Soul Vocal Competition honoring Sevierville’s favorite hometown girl, Dolly Parton. 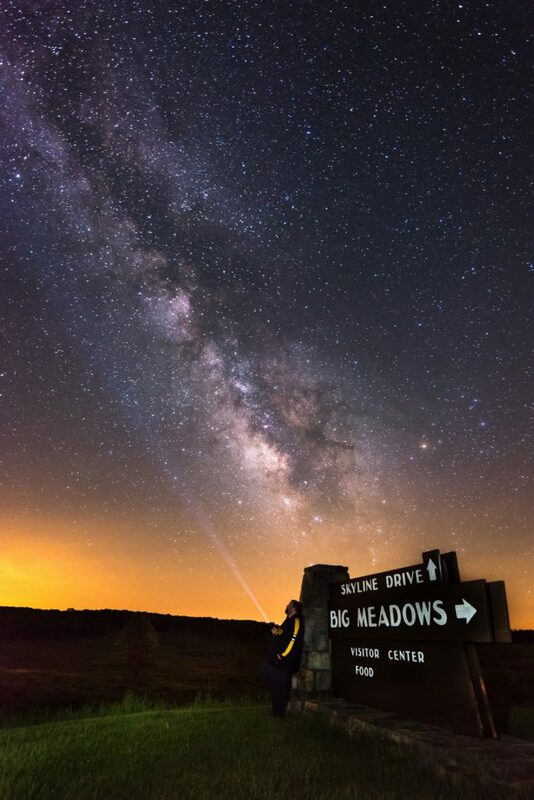 BRPA is the official marketing partner of the Blue Ridge Parkway – NPS.